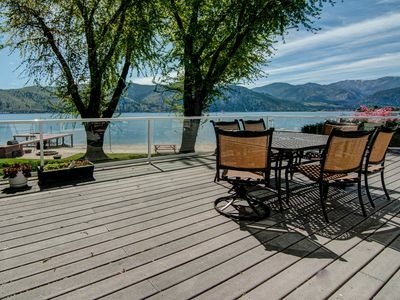 Stay in the Middle of the Tadasana Vineyard Estate in Manson, WA. 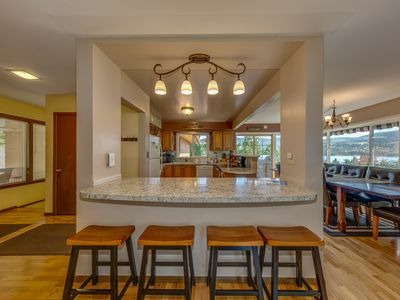 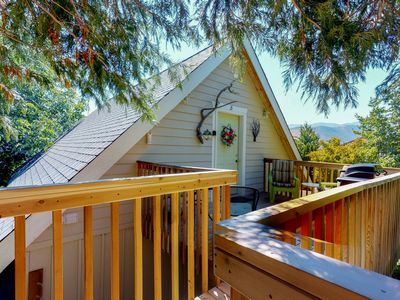 2 Bedroom, 2 Bath carriage house that sits in the middle of Tadasana Vineyard Estate. 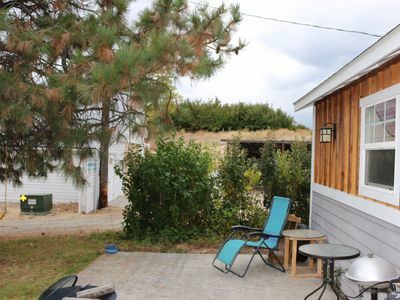 Quiet peaceful setting in the middle of wine country. 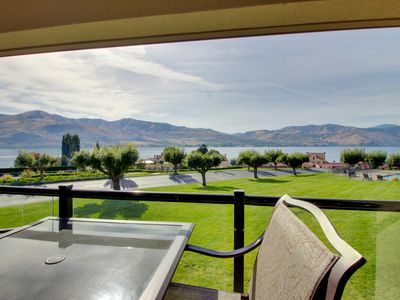 Beautiful covered patio overlooking the vineyards. 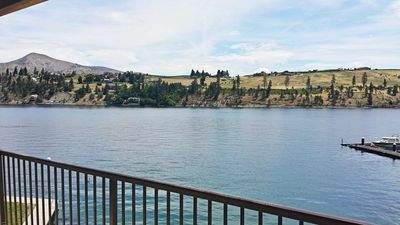 Two wineries within walking distance and another 29 within a very short drive. 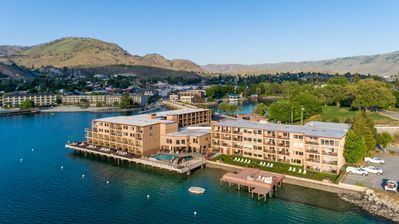 Come to central Washington to enjoy Lake Chelan or to enjoy some great day hikes or snowmobiling or enjoy the 30 plus wineries in the Chelan valley. 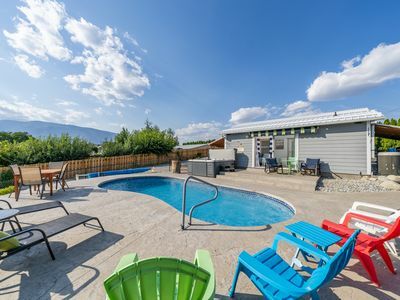 This area has over 300 days of sunshine per year. 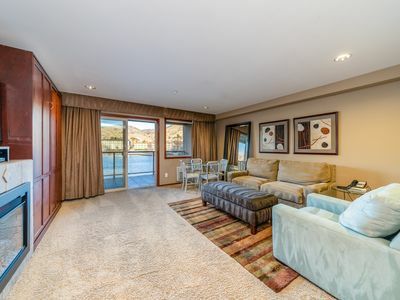 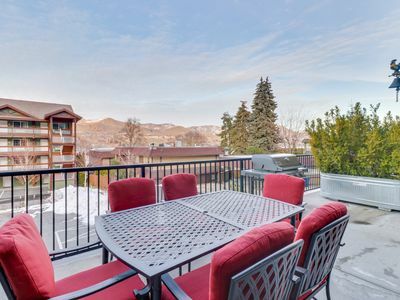 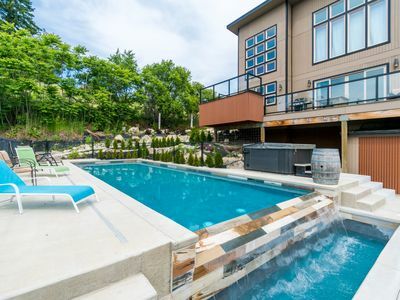 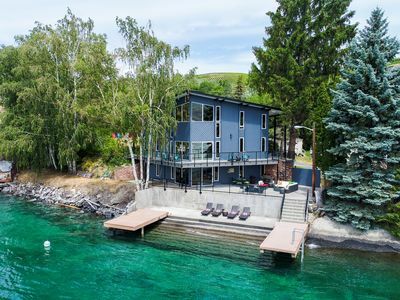 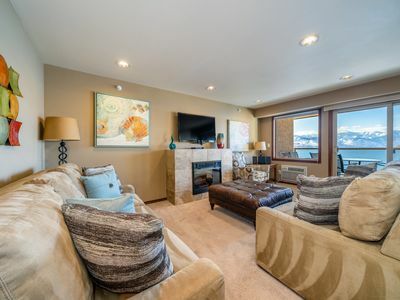 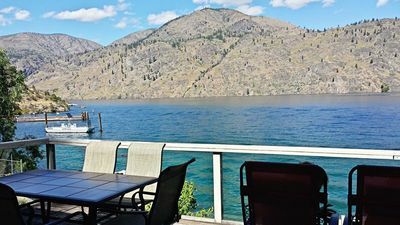 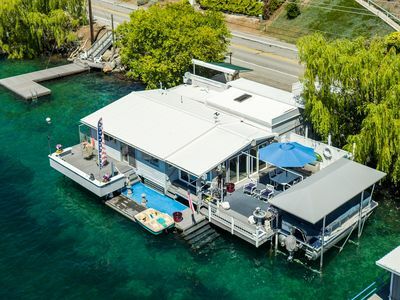 Manson Condo w/Pool Access-Steps to Lake Chelan! 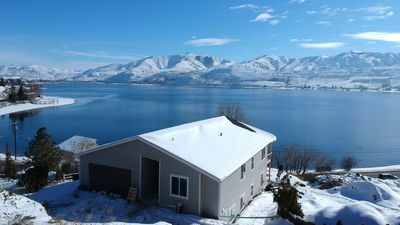 Waterfront @ Rocky Point Lodge w/ an infinity point of view & hot tub - Dogs OK! 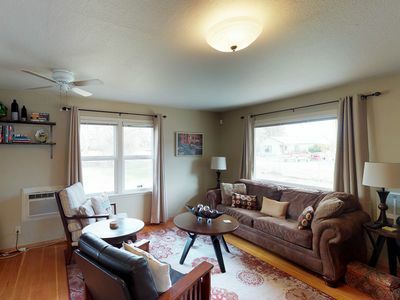 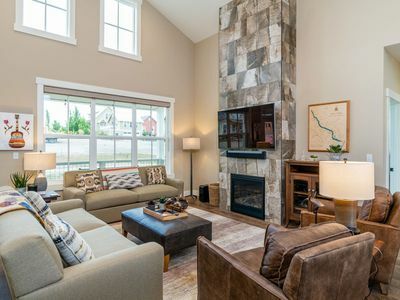 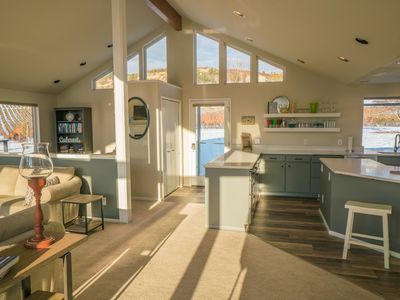 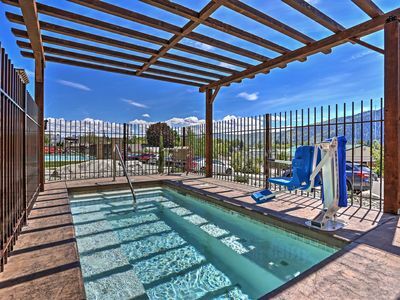 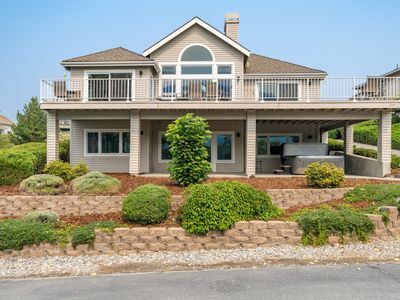 Has it all: private pool, hot tub, game room, lake views, and walkable to town!